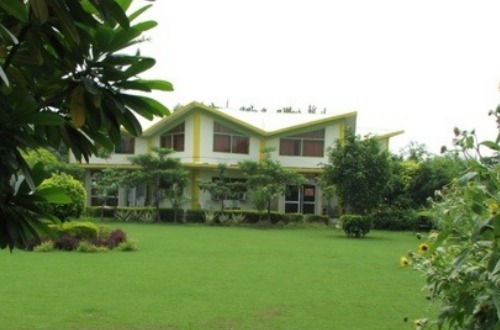 Is set in a tranquil milieu with large green lawns, air conditioned rooms and auditorium. It is located at 50th km from Delhi on GT Road (National Highway No.1) at Murthal, Haryana. Is located at village Karma, District Rohtas, Bihar. It is approachable by road from Ara (50km), Sasaram (40 km) and Patna (125 km). 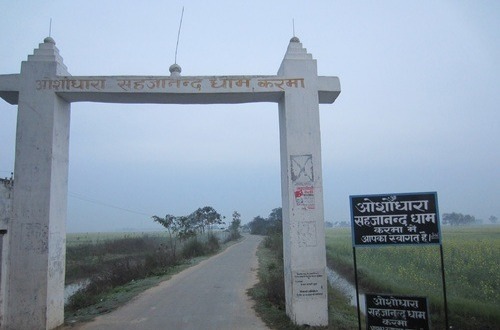 It is about 7 km north of Bikram Ganj, the nearest railway station on Eastern Railway.